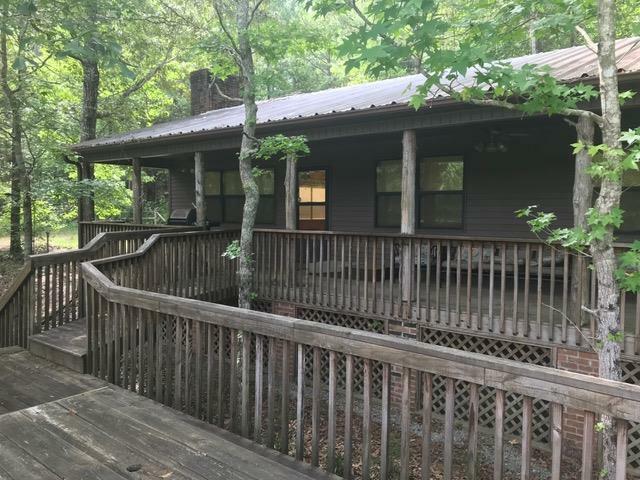 Hunter's Paradise surrounded by Sumter National Forest where deer are plentiful or If you want seclusion for your kids to get away from electronics and experience the great outdoors then this is the cabin for you. 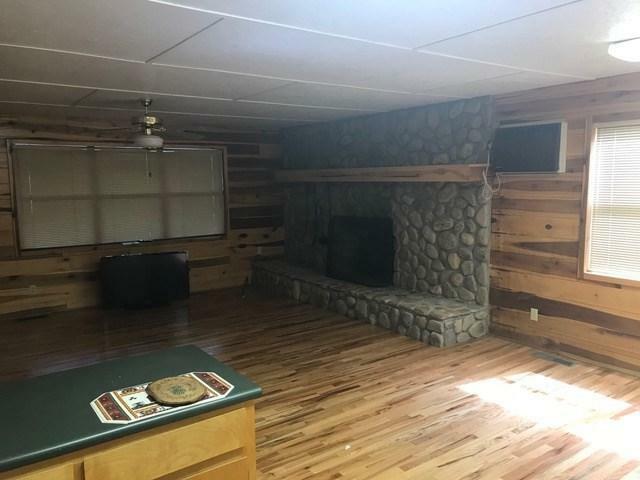 Along with three bedrooms, one bath, large open floor plan with kitchen/dining/great room combination this cabin has a huge stone fireplace that family, friends or hunting buddies can enjoy during the cold months. 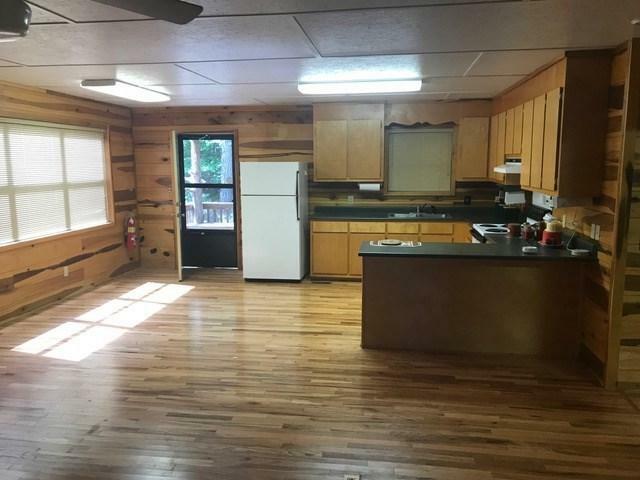 There is a detached garage with storage shed and covered parking for two vehicles. You can also enjoy grilling on the large covered porch overlooking the pond or just sitting on the deck watching the sun go down. What a great place to get your kids back to exploring nature. Have your own private hunting lodge or buddies retreat. 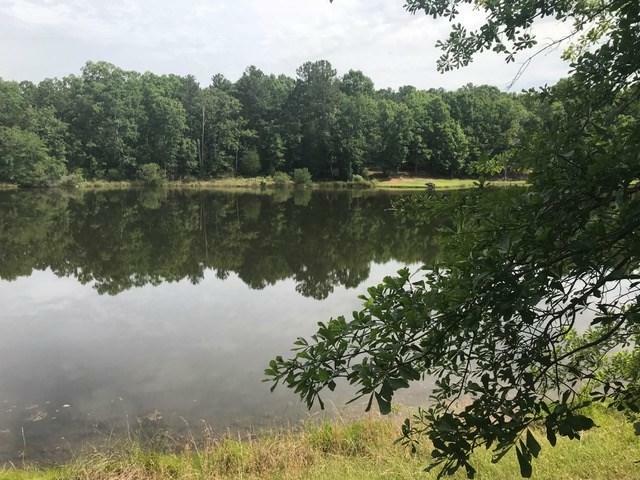 Remove yourself and your family from the fast lane and get back to what it feels like to live off the land with over three acres to spread out in. Lake Thurmond only a short drive away for the fisherman. 3 lots 72-00-00-65, 72-00-00-066,72-00-00-067. (3.01 acres). Listing provided courtesy of Melissa Taylor of Weichert Realtors, Bradshaw Group.